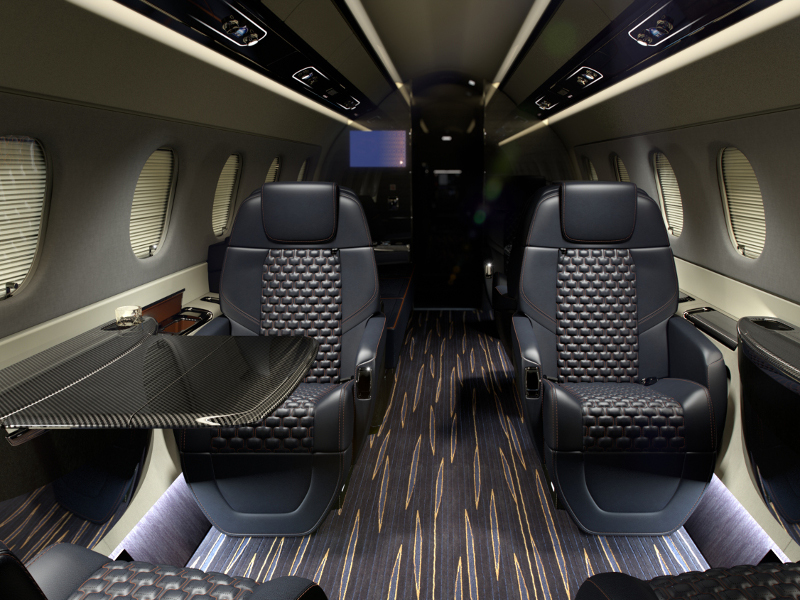 Praetor 600 is a new business jet developed by Embraer. 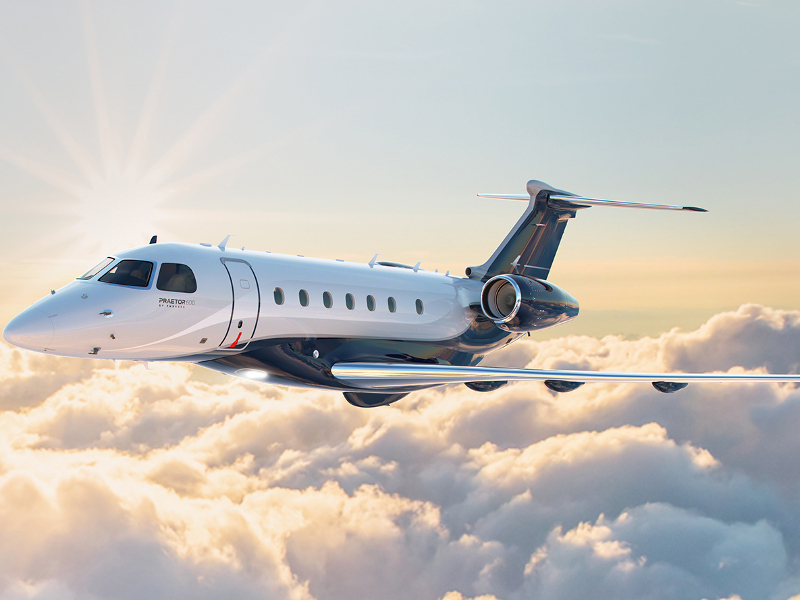 Image courtesy of Embraer S.A.
Praetor 600 was launched at a private event held at Orlando Executive Airport in the US in October 2018. 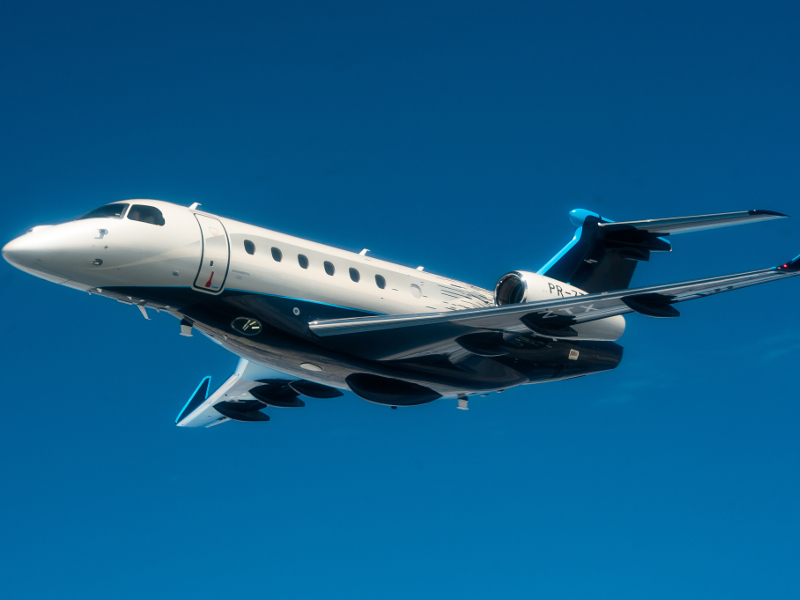 Image courtesy of Embraer S.A. The Praetor 600 has a length of 20.74m. Image courtesy of Embraer S.A. The business jet can accommodate up to 12 passengers. Image courtesy of Embraer S.A. 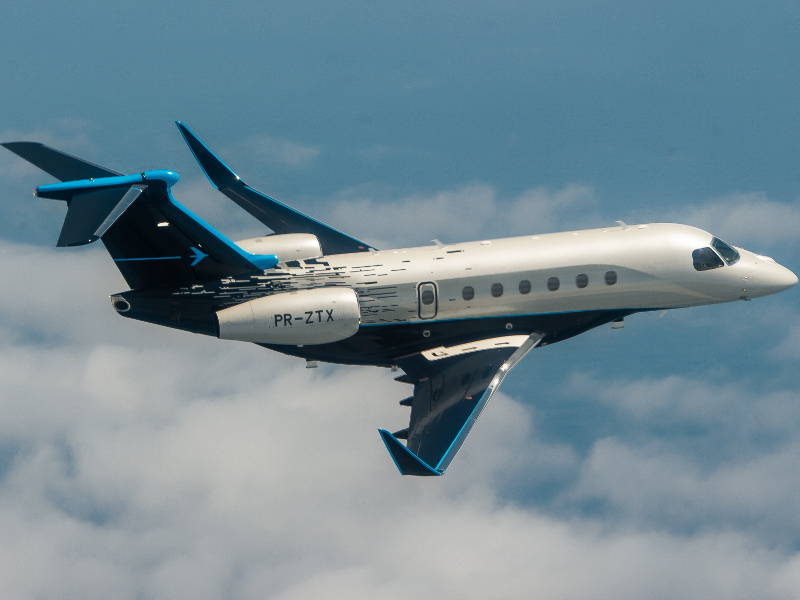 The Praetor 600 is the latest business jet designed and manufactured by Brazilian firm Embraer to serve the super-midsize business jet segment. It combines advanced design techniques with disruptive technologies to offer a superior travel experience to the passengers. Two prototypes of the aircraft, along with a production-conforming aircraft, have been developed so far. The aircraft are currently undergoing a series of flight tests. Embraer officially unveiled the Praetor 600 aircraft at an event held at Orlando Executive Airport, US, in October 2018. The business jet was also showcased at the National Business Aviation Association’s Business Aviation Convention and Exhibition (NBAA-BACE) 2018 held in October 2018. 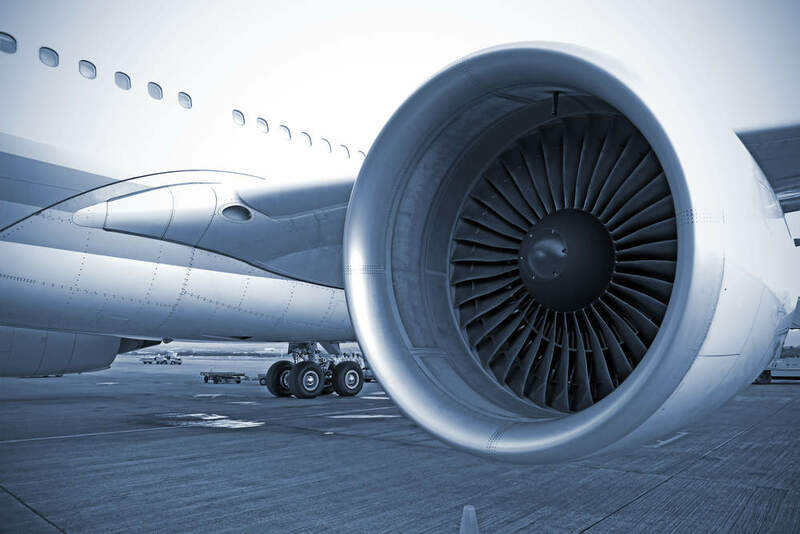 The aircraft is expected to receive type certification from the US Federal Aviation Administration (FAA) in the first half of 2019, while service entry is expected by the end of 2019. The Praetor 600 is designed to be the long-range super-midsize business jet connecting distant locations. It can offer continuous flights between city pairs such as London-New York, Sao Paulo-Cape Town, and Dubai-Hong Kong. The optimised monoplane design of the aircraft features a low-mounted wing configuration. The extended fuselage section tapers towards the rear to form a long tail structure. The stabilising structures on the tail section are arranged in a T-tail configuration. The business jet has a length of 20.74m, a height of 6.41m and wingspan of 21.5m. Manned by a two-man crew, the aircraft has enough space to accommodate up to 12 passengers. The maximum take-off weight (MTOW) of Praetor 600 is 19,449kg, which is much higher than that of the Legacy 500 aircraft. The aircraft offers additional fuel capacity with an extra fuel tank. The payload carrying capacity of Praetor 600 is 1,815kg. The cockpit aboard the Praetor 600 integrates an advanced Rockwell Collins Pro Line Fusion flight deck. The ergonomic design of the cockpit minimises the fatigue experienced by the pilots, by reducing their workload. The cockpit integrates a synthetic vision system, which enables pilots to carry out in-flight operations, take-off, and landing in a smooth manner. The cockpit is also equipped with multiple high-definition displays that provide navigational and flight data to the onboard crew. The head-up displays (HUDs) and enhanced vision equipment aboard the aircraft will further improve the situational awareness of pilots in order to offer a safe flight experience to passengers. The spacious cabin of Praetor 600 is equipped with state-of-the-art technologies and comfortable seating configuration. The seats are designed to offer a comfortable travel experience to the passengers and can be converted into flat beds if needed. Either side of the cabin is fitted with seven windows to allow the maximum amount of natural light into the interiors. The height and width of the cabin are respectively 1.83m and 2.08m. The cabin offers an ultra-quiet ambience for relaxing, working and organising business meetings. It is complemented by a spacious stone-floored galley designed to house all the necessary equipment and systems to meet the passenger needs during long-haul flights. The rear side of the cabin also houses a lavatory and a baggage compartment. Praetor 600 is equipped with two Honeywell HTF7500E engines, which produce 7,528lbf (33,486.2N) of thrust each. The aircraft can travel at a maximum cruise speed of 466ktas (863km/h), while its maximum mach operation (MMO) speed will be approximately 0.83. It will be able to fly for a maximum range of 3,900nm (7,223km). The distances required for the smooth take-off and landing of the aircraft will be 4,800ft (1,463m) and 2,270ft (692m), respectively. The maximum operating altitude attained by the aircraft will be 45,000ft (13,716m).